Sunday, March 24, 2019 by: Isabelle Z. 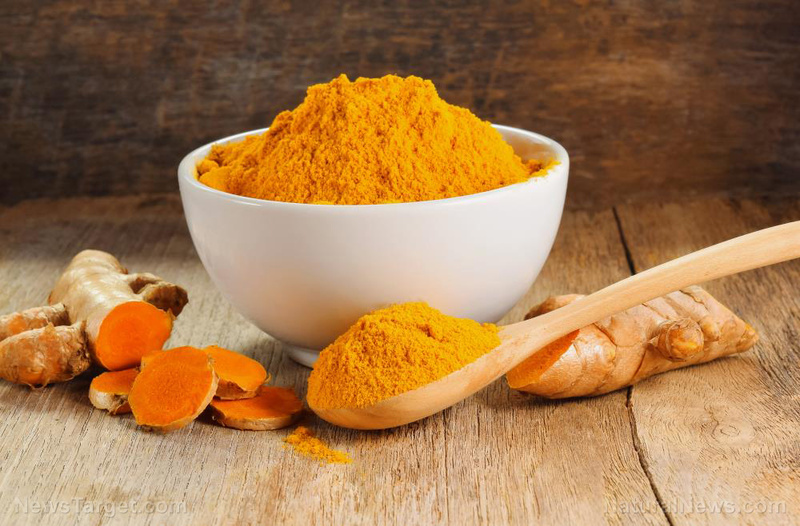 (Natural News) Just when you think you’ve heard everything curcumin can do for your health, the superstar compound found in turmeric pulls another trick out of its sleeve. Reducing inflammation and fighting cancer and depression are impressive feats on their own, but they’re only part of the story. Researchers have now shown that curcumin can help treat spinal cord injuries – and it does so even better than drugs and surgery. Previous :Lose weight with 16:8: What is intermittent fasting and how does it promote weight loss?